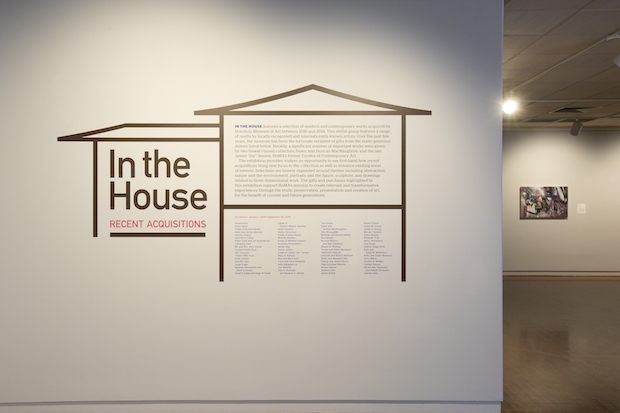 On view until October 29, In the House: Recent Acquisitions features a selection of contemporary works recently acquired by the Honolulu Museum of Art. In order to properly care for and preserve the collection, light-sensitive materials such as works on paper and those made from natural fibers or dyes may only be displayed for a limited period of time. 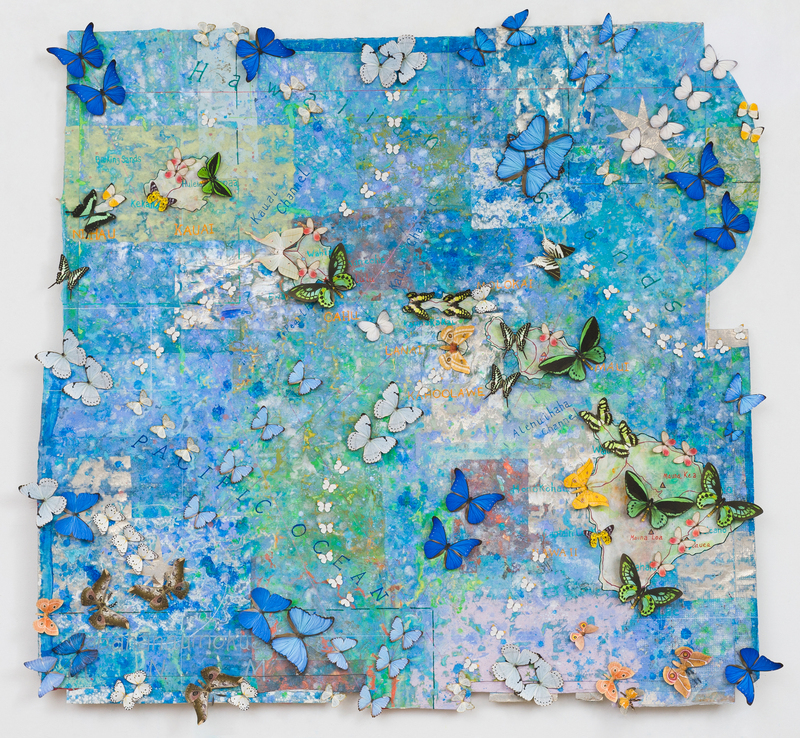 Works by Guy Pène du Bois, Jane Hammond, Keichi Kimura, Takaya Miou, Christopher Russell, Sean Scully, Judith Shea, James Surls, William T. Wiley, and Charles Yuen will rotate into the exhibition.